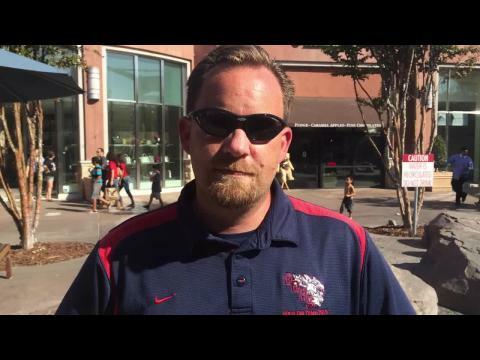 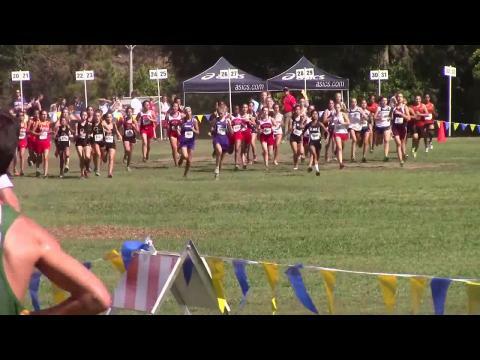 Doug Soles, the head coach of one of the top programs in the nation details what makes this program so successful, shares his thoughts on Great Oak's performance at Clovis, and weighs in on the potential of one of the nation's top ranked athletes, Destiny Collins. 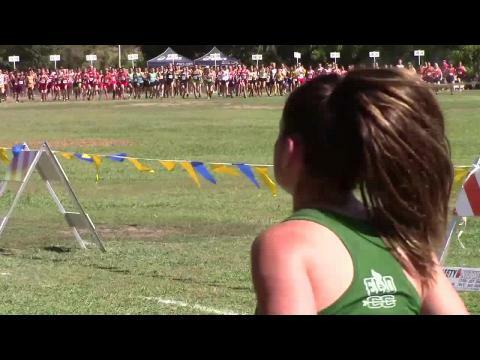 Clovis Invite goes down on Saturday! 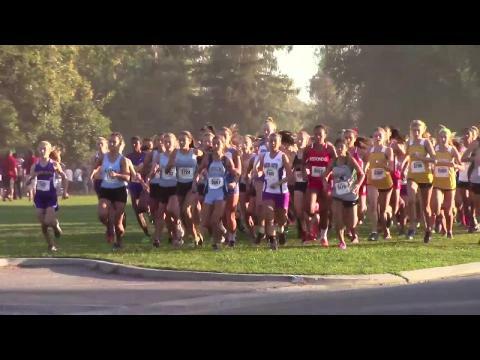 One of the finest meets out West, this will draw the top athletes from California and some top individuals from a few other states. 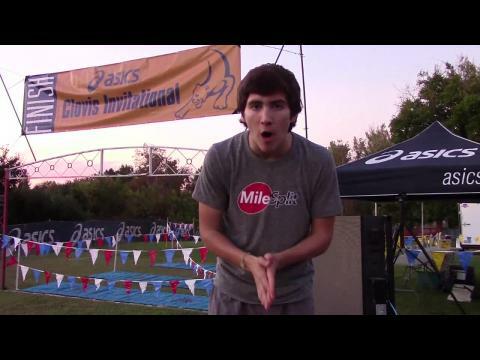 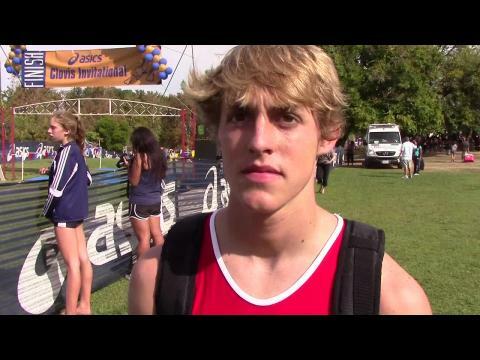 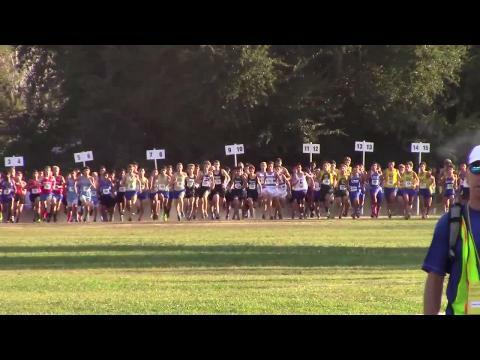 Watch the championship boys race video from the 2014 Asics Clovis Invitational. 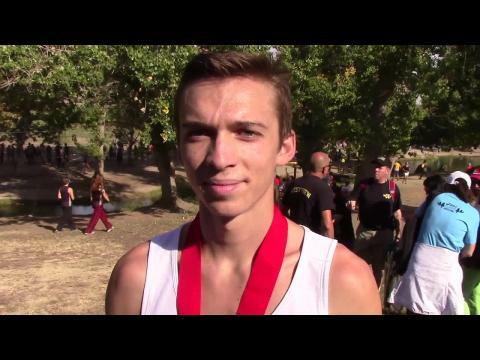 Elijah Armstrong of Pocatello High School in Idaho and the Great Oak boys team of California went into the Asics Clovis Invitational on Saturday at Woodward Park in Fresno, California as the top nationally ranked entrants and favorites to win the championship boys race. 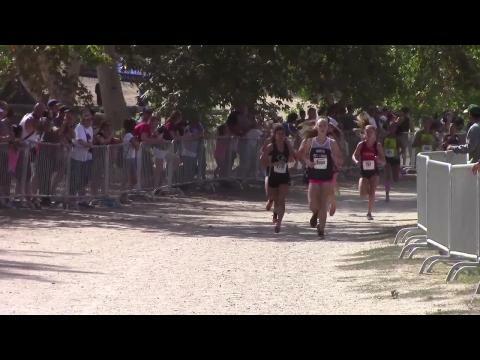 Neither disappointed and put on a show for the crowd. 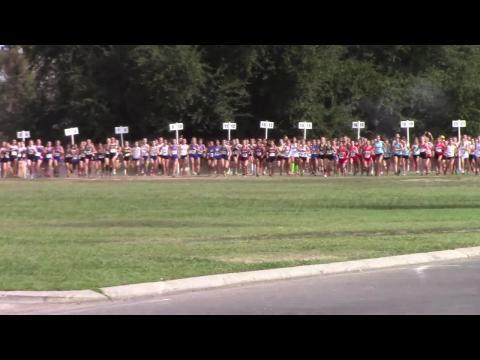 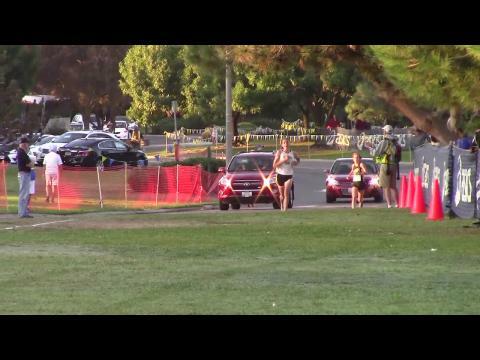 MileSplit US was on-site at the California pre-state meet course meet at the Clovis Invitational with extensive video coverage including race videos and interviews. 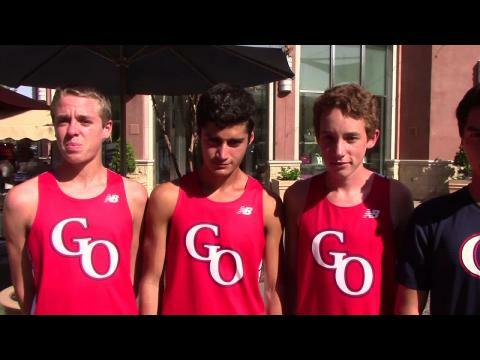 The top 10 nationally ranked Great Oak boys will be the slight team favorites in the championship race at the Clovis Invitational on Saturday, but should see a real challenge from the #14 ranked Southlake Carroll boys traveling all the way from Texas, while Saucony Flo50 preseason top 10 ranked Central Catholic boys of Oregon are looking for a bounce back performance after two subpar meets. 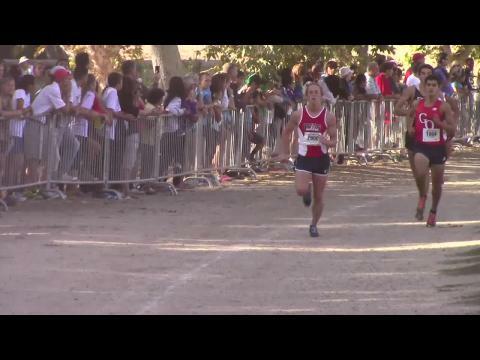 There should be a great individual race at Woodward Park between Saucony Flo50 #10 ranked Elijah Armstrong of Pocatello (ID) and Saucony Flo50 #23 ranked Phillip Rocha of Arcadia. 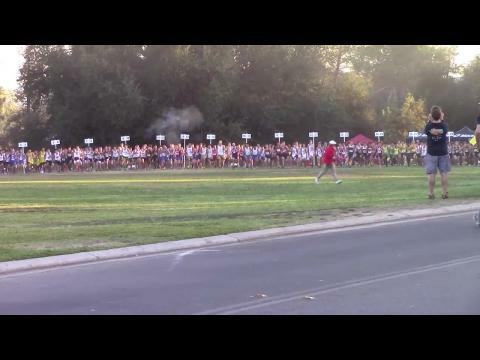 Virtual meet preview for the championship boys race on Saturday at Clovis can be found below using 2014 times. 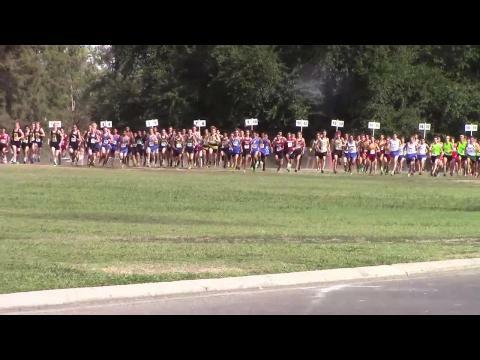 Now that October is here, the cross country season really heats up with the Clovis Invitational this weekend. 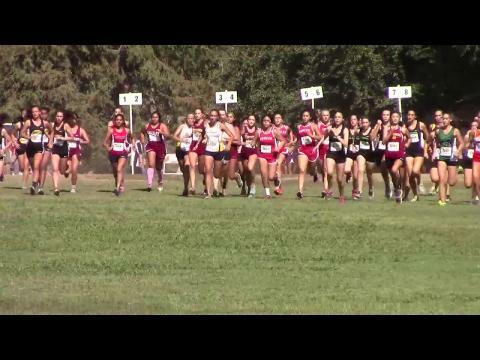 This meet will pit many of the top teams in California vs. some of the top teams out of state in preview of the California state meet. 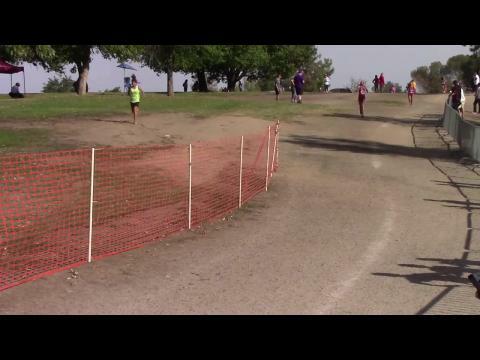 Destiny Collins wins her third consecutive big invite of the season. 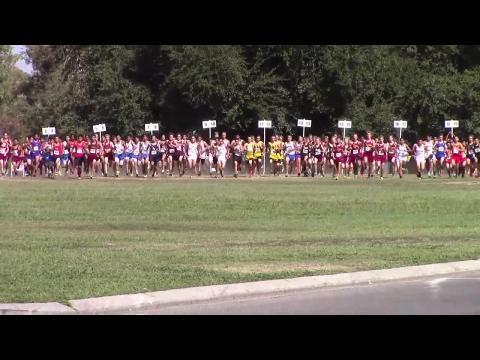 This comes after Woodbridge and Nike Pre-Nationals. 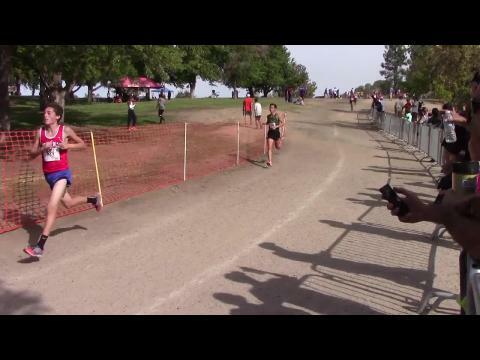 Do not have wait until championship season and the post-season to see two of Cali's very best cross country runners go head to head. 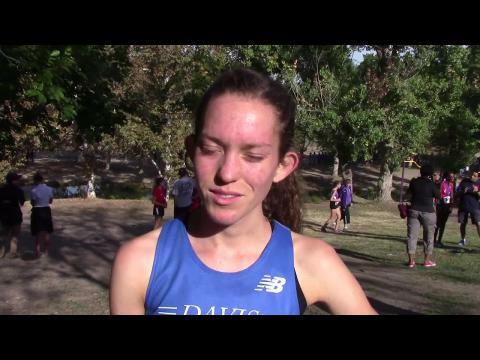 This weekend at the Asics Clovis Invitationl on the state meet course at Woodward Park in Fresno, Saucony Flo50 #3 Destiny Collins of Great Oak and Saucony Flo50 #4 Fiona O'Keeffe of Davis will have a colossal show down for 5,000 meters. 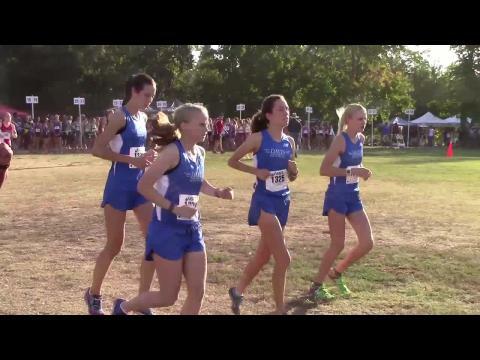 Virtual meet preview for the championship girls race on Saturday at Clovis can be found below using 2014 times. 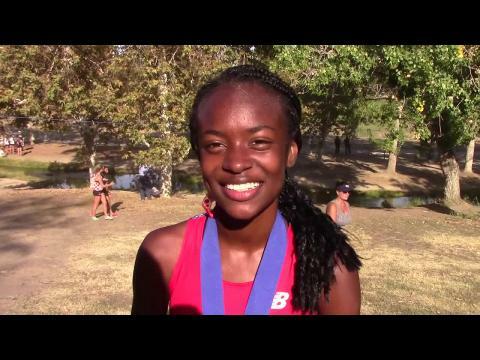 Destiny Collins leads the Great Oak girls to another team win to continue her and the teams' undefeated season.